Recognising that no two families are the same, we at Starck Uberoi believe our solicitor’s legal advice shouldn’t be either. We can offer you a tailored service that ensures that you claim the best outcome possible in this difficult period in your life. We understand that going through a divorce is undoubtedly one of the most stressful times in our clients’ lives and our professional, practical and cost effect service will make this process as easy as possible. Our family team are extremely skilled in reaching resolutions in child arrangement matters with the minimum possible stress and upset for both our clients and crucially the children concerned. The financial aspect of divorce is a complex and often daunting task. Our highly experienced team will deal with every aspect of this process with skill and dedication, as we understand that the outcome of the financial settlement will greatly affect your future. Our experienced solicitors are happy to provide you with free initial advice over the phone or by email, even if you choose not to instruct us. Book an appointment with one of our experienced team of Solicitors team to discuss your individual situation in depth. A member of our team will meet with you face to face in a capped fee meeting to discuss how to get the best outcome for you. James heads the family department, utilising his considerable experience in all areas of divorce, financial issues and child matters. His approach is underpinned by his close relationships with his clients and his tireless efforts in furthering their best interests. James regularly appears in court without the need to instruct counsel and is completely committed to obtaining a successful outcome. 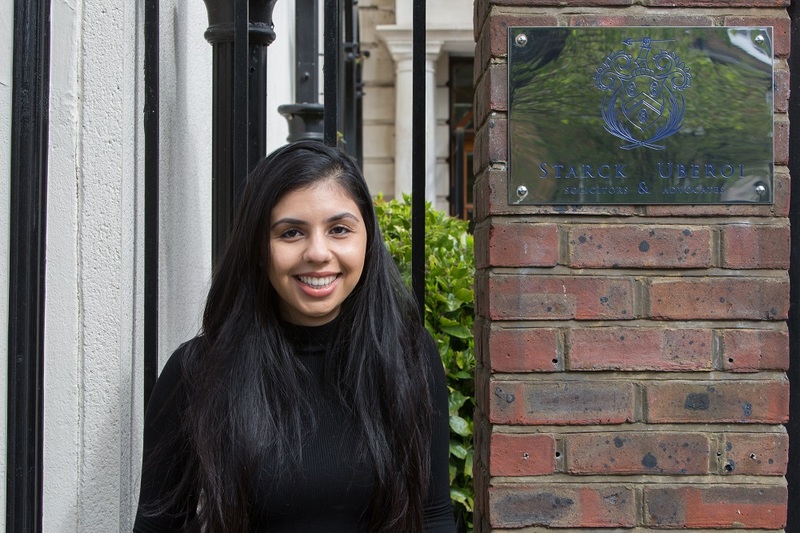 Meera works closely with Mr James Incledon in the Family department and draws upon her broad spectrum of knowledge from her previous experience in the Conveyancing and Landlord and Tenant departments to assist in Financial Remedy proceedings and litigious property disputes. Her close relationship with clients reinforces her dedication to securing a successful outcome in all family matters. We are proud to have a Google rating review of 4.7 stars out of 5.0 from our clients. Please read some of our great reviews online. Had a fantastic experience with Starck Uberoi, but most especially with Rikita. She was brilliant from start to finished, always keeping me in the loop and answering any questions I had. I really felt she had my best interests at heart and represented me well in all matters in buying the property. She was always on hand to deal with any queries or concerns, and stuck to the agreed timeline, always clearly stating when she would get back to me. She was both professional and personable, which really made the process easier and less daunting.Thank you for being a star Rikita! Fast and pragmatic response from James I on a probate issue.Excellent service and a great help during a stressful time. We have used Starck Ubero for buying our first house. Our contact person was Daniela and she has been very helpful through out the full process. She was always reachable and very helpful with everything. I will definitely use them again, specially if Daniela is still part of the team in the future.I will definitely recommend them. I have used this firm for two separate transactions1. Property Purchase 2. Family Immigration MatterTaj, Thi and Simi have provided me with excellent customer service. This firm is recommended for all their services. You won't be disappointed.Many thanks! Many couples agree to finalise all financial and shared property matters both pre and post marriage. Our solicitors are here to provide you with tailored services when drafting agreements to give you peace of mind for your future. Handling cohabitation following the breakdown of a relationship can be difficult, but our team are here to offer you advice and support so that you have security in your position. 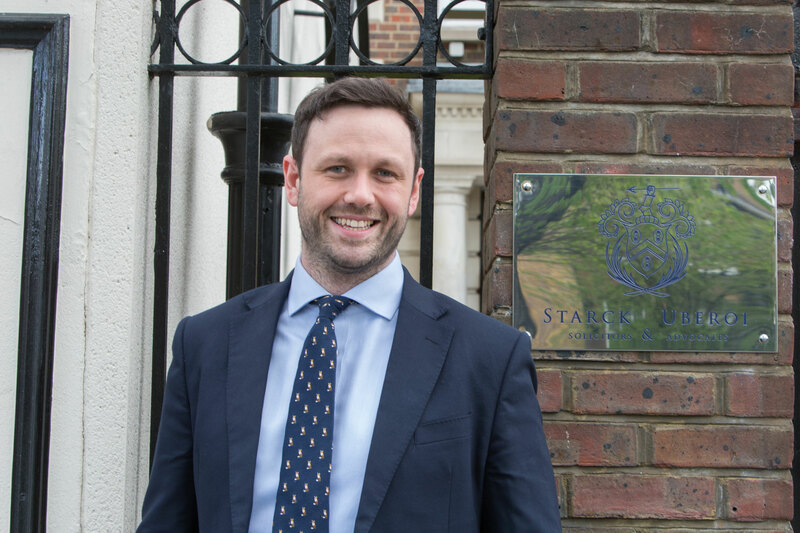 Starck Uberoi solicitors are highly practiced in helping clients navigate a variety of LGBTQ+ related family matters, including civil partnerships and marriages. Managing family disputes overseas can often be daunting, however our team frequently deals with cross-border disputes, ensuring that any children and financial matters are protected throughout. Division of assets in high net worth cases can often be an emotional and problematic area of your divorce. Our solicitors have expansive knowledge of asset division and operate efficiently and diligently to ensure that your divorce is as seamless as possible. Our team regularly draft consent orders to ensure that our clients are provided with certainty in their financial future.